California Smog & Test Only provides Glendale Los Angeles CA consumers state of the art star smog services. 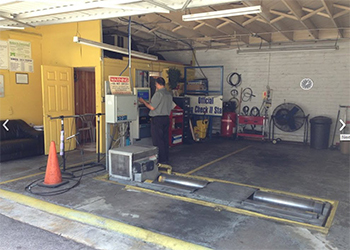 Our experts specialize in Smog Inspection Station, Car Inspection Station, and Auto Repair Shop. California Smog & Test Only has become Glendale, California’s smog check station services leader. Our excellent customer support team is looking forward to serving you. For further information, please get in touch with us at: (818) 242-8400.